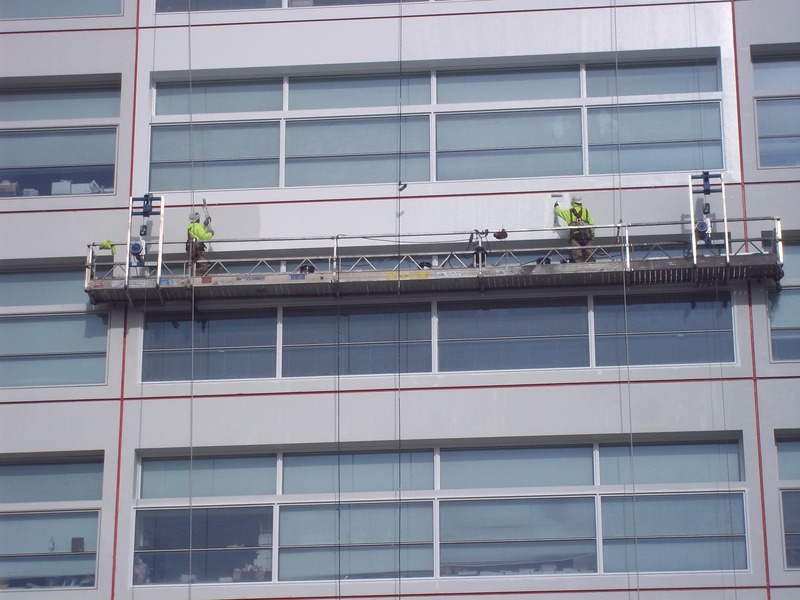 This project consisted of the repair and replacement of elements of the exterior surfaces of the two Cook County Juvenile Detention buildings and the parking garage. The scope of work includes infiltration of water in lower level, hazardous materials abatement where required and as affected by exterior conditions, window replacement as needed and painting of all buildings. Additionally, there will be over 3 miles of caulk removal and replacement and over 125,000 sf of high performance coating.